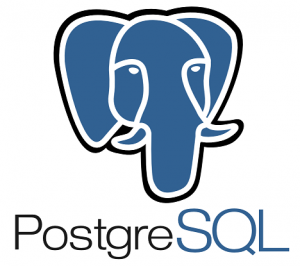 PostgreSQL is a powerful, open source object-relational database system. It has more than 15 years of active development and a proven architecture that has earned it a strong reputation for reliability, data integrity, and correctness. It runs on all major operating systems, including Linux, UNIX (AIX, BSD, HP-UX, SGI IRIX, Mac OS X, Solaris, Tru64), and Windows. It is fully ACID compliant, has full support for foreign keys, joins, views, triggers, and stored procedures (in multiple languages). It includes most SQL:2008 data types, including INTEGER, NUMERIC, BOOLEAN, CHAR, VARCHAR, DATE, INTERVAL, and TIMESTAMP. It also supports storage of binary large objects, including pictures, sounds, or video. It has native programming interfaces for C/C++, Java, Net, Perl, Python, Ruby, Tcl, ODBC, among others, and exceptional documentation. Now you need to install the postgresql package. Just click on the downloaded package and follow the instructions. You need to set the password for Postgres superuser password. You need to set the environment variable in order to work with postgresql through the command line. Then source your profile file or log out and log in again. 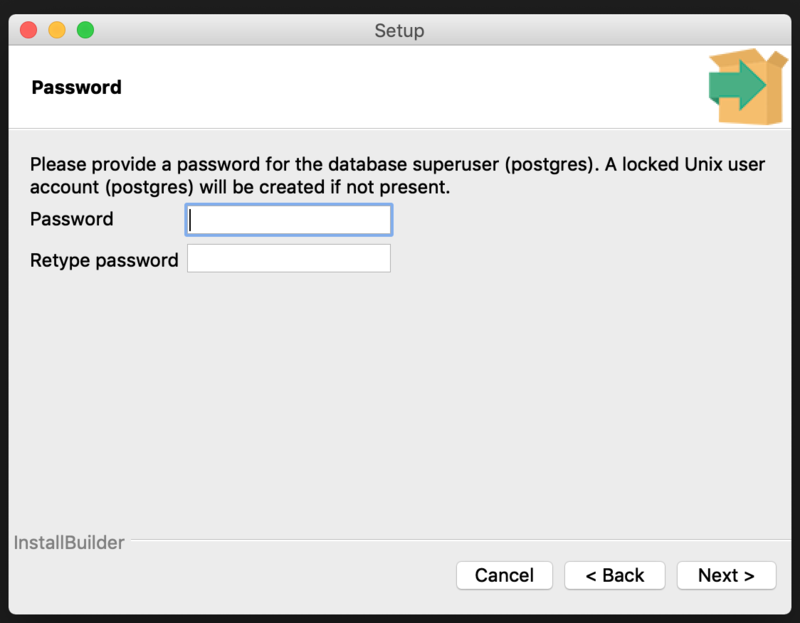 Then try to login with Postgres user and password. Now postgresql database is set up and you can login and create new users and password. 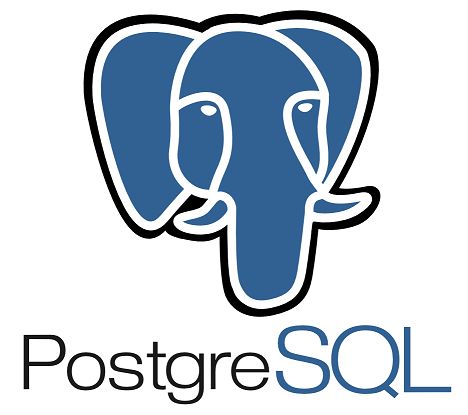 If you got some issues installing postgresql on mac please feel free to comment below.